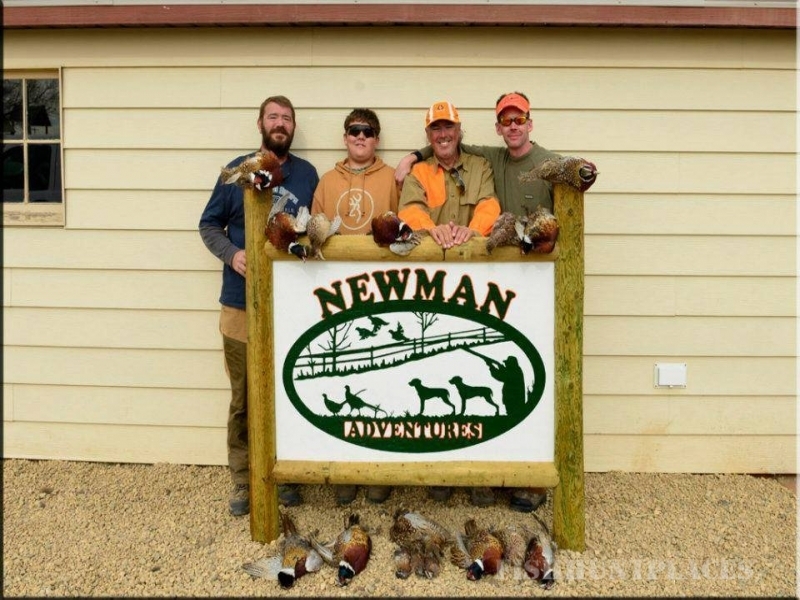 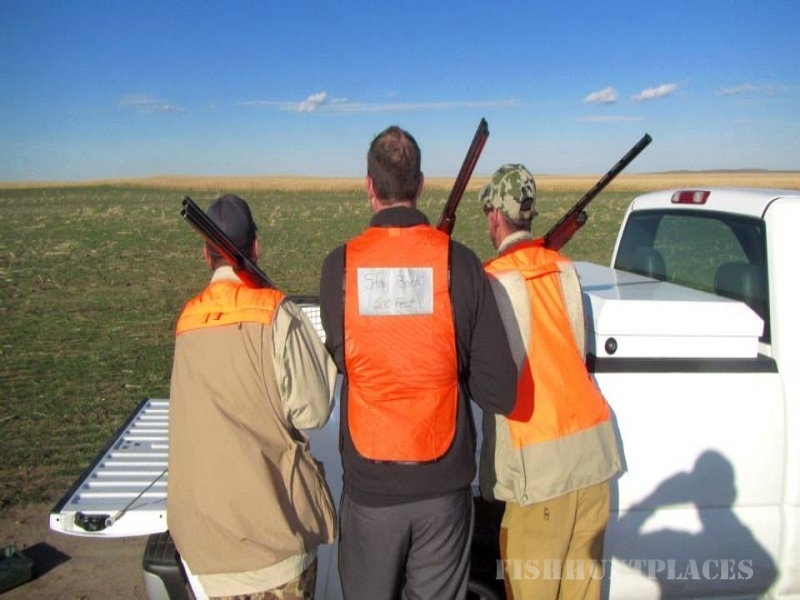 Newman Adventures has over 7,000 acres of natural land for hunting. 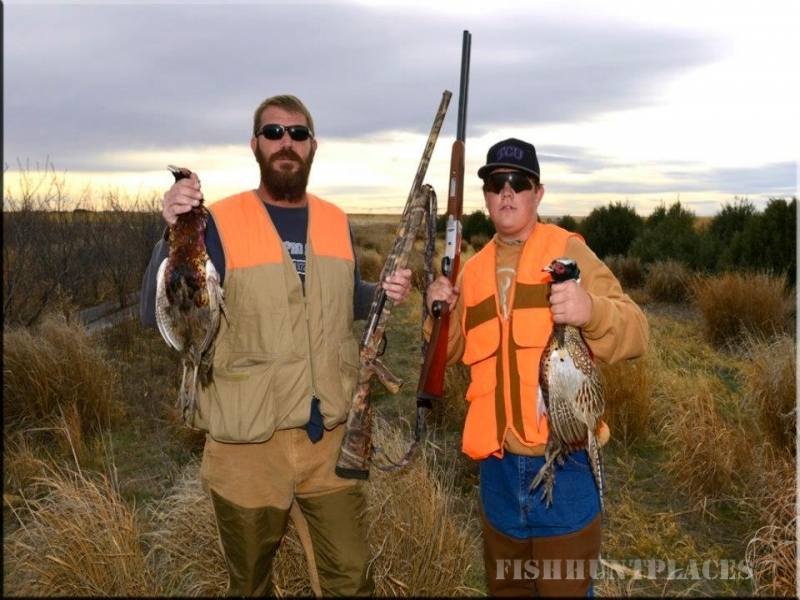 It provides a full facility for meals, beds, and entertainment. 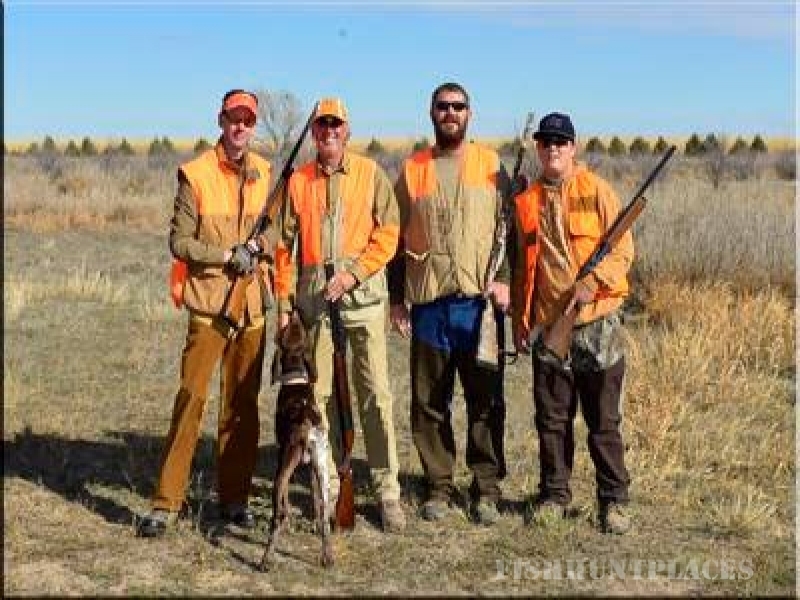 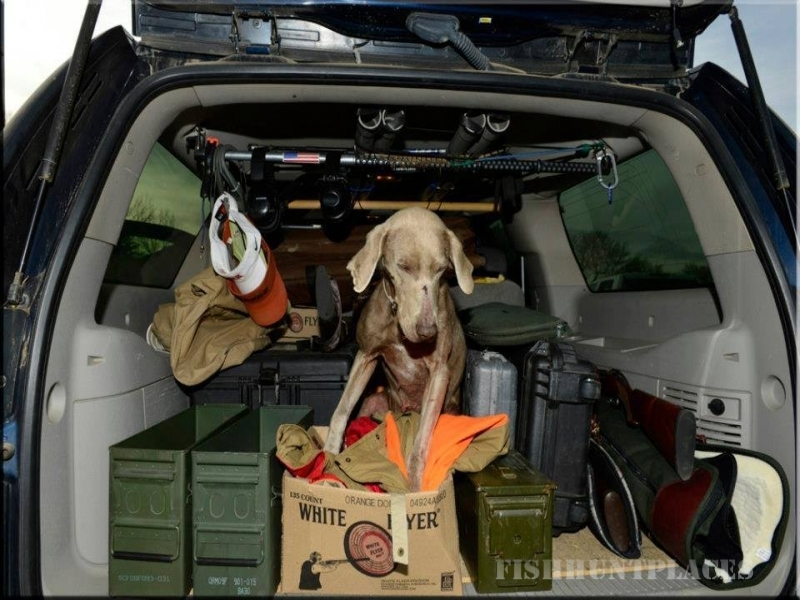 Plan your next hunt with our incredibly hardworking staff, professionally trained dogs, and expert guides. 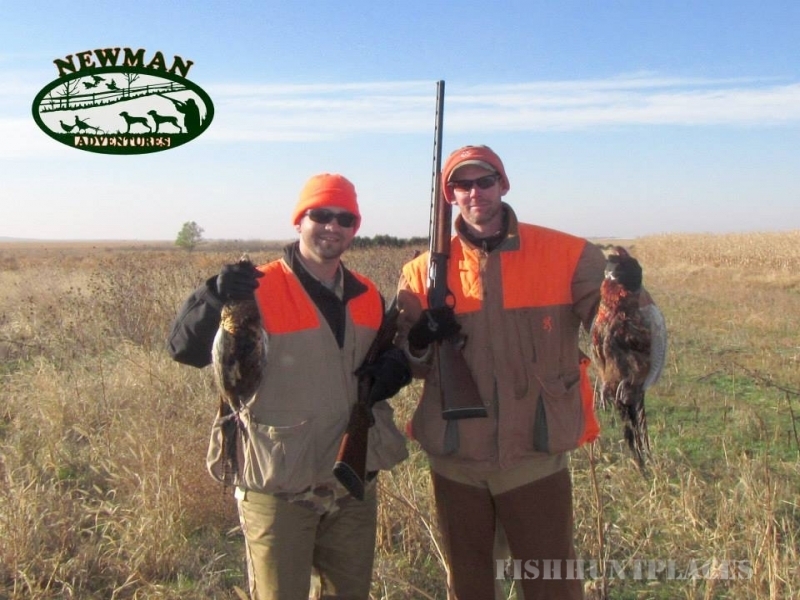 You can always count on a great hunting experience here at Newman Adventures.